Summer is my favorite time of year to DIY! I like to be able to spread out and work outside and not have to worry so much about the mess I’m making! I’ve put together 10 of my favorite outdoor projects for you. 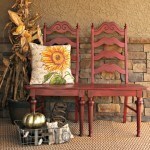 My hope is to inspire you to try a few to add your own personal twist to your outdoor decor! 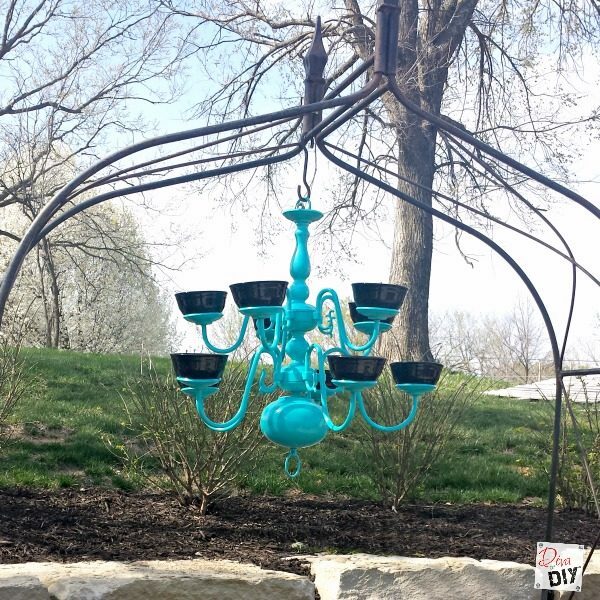 This Chandelier Bird Feeder is near and dear to my heart! It was one of my very first repurposed outdoor projects! I made this for our outdoor decor because my amazing Lawnboy, AKA my lovely hubby, loves to watch the birds in our yard through the window each morning as he starts his day. This outdoor drinking station was basically free for me to build. I had the sink left over from our Lake House Fixer Upper and used my favorite free wood to build the rest! 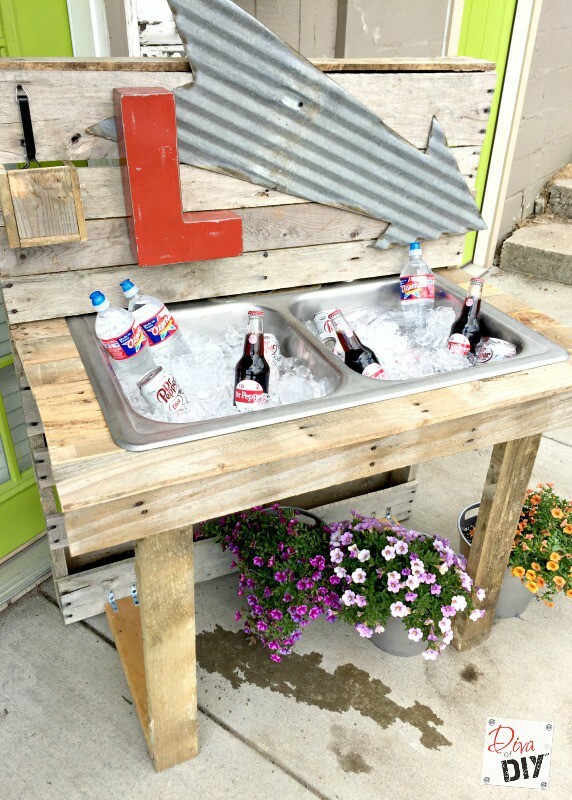 Pallet wood is there perfect material for this DIY cooler made with a repurposed kitchen sink! Do you love the look of galvanized buckets but don’t have any lying around and do not want to pay $20 each at your local big box store for them? 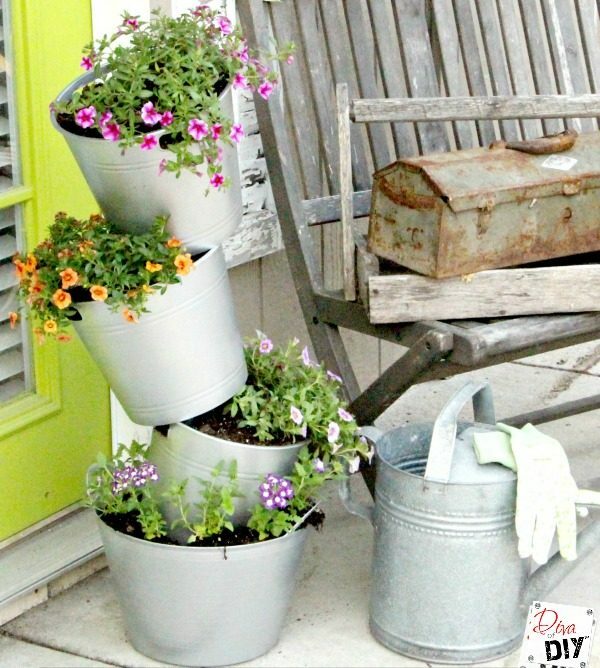 Then head to The Dollar Store and pick up some plastic buckets to make this faux galvanized topsy turvy flower pot! 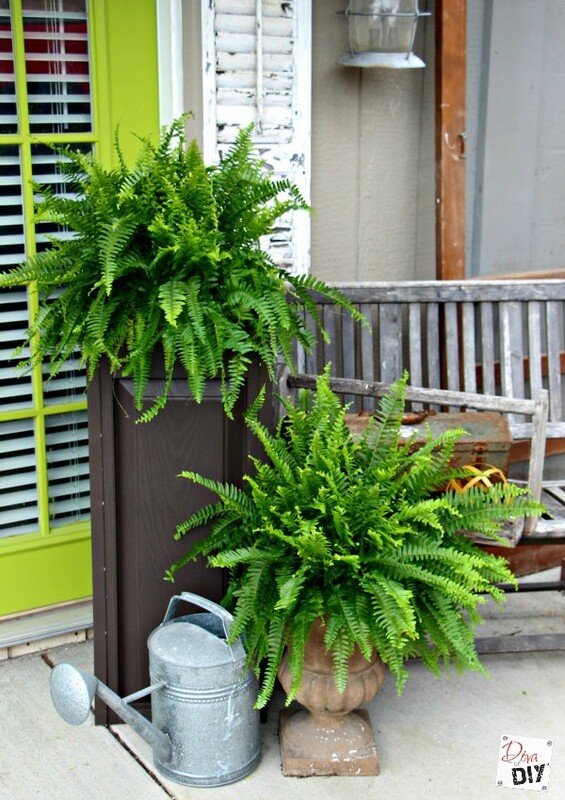 I love the statement large stately planters placed on each side of an entry door make. Have you priced these large planters and just can’t make yourself spend that kind of money for them? I understand completely! When I saw these large vinyl shutters at our local ReStore I thought, why couldn’t I make planters out of these? So here they are, and yes that is how my brain works! 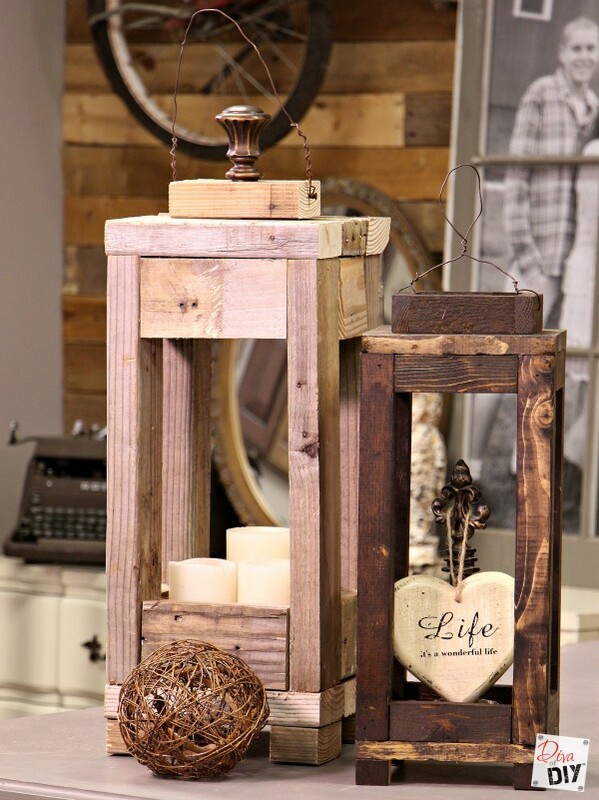 The look of rustic wooden lanterns makes me smile! I’m sure you can tell because I have two different lantern tutorials. 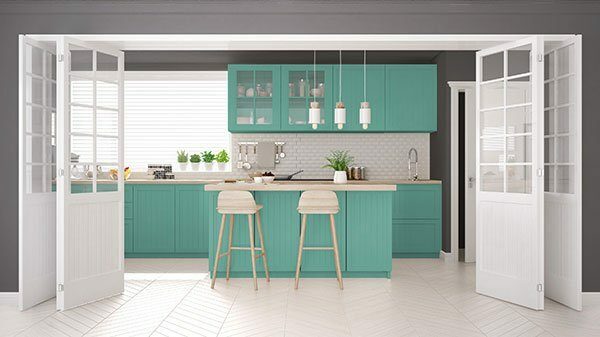 They are put together the same way but by using different building materials you can change the look from raw rustic to a more polished rustic. I use these for both my indoor and outdoor decor. This first one is made out of 2x4s I had left over from breaking down pallets for other projects, yes I save everything! 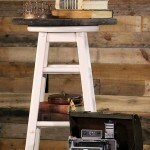 As a bonus at the bottom of this tutorial are several other amazing pallet projects done by my fellow bloggers! 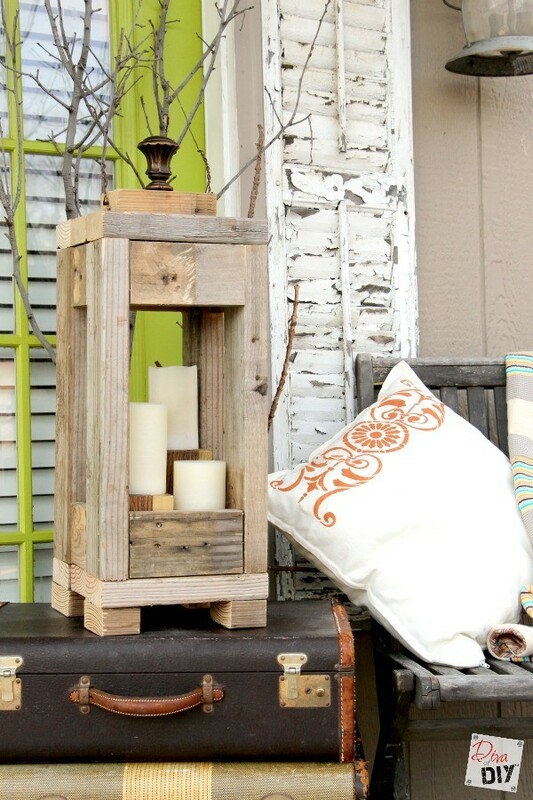 What about a scrap wood lantern? After making the 2×4 lantern, I thought why not make more with some of the wood scraps I had from other projects. I was hooked! 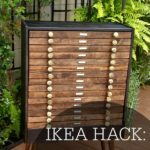 What DIYer doesn’t have scrap pieces of wood that just seems to small to use? This is the perfect project to make something amazing from those little scraps! Check out this solar chandelier! Repurposing is always on my mind. 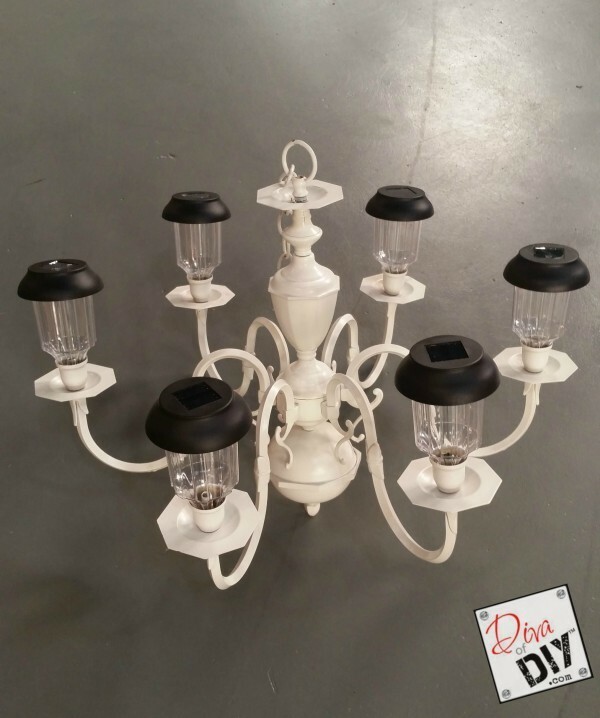 When I saw these little solar lights at The Dollar Store I thought they would fit perfectly in an old chandelier like the one I made the bird feeder out of! It adds a nice little elegance to your outdoor decor. This tutorial also has over 40 other outdoor projects you can do linked at the bottom of the post! 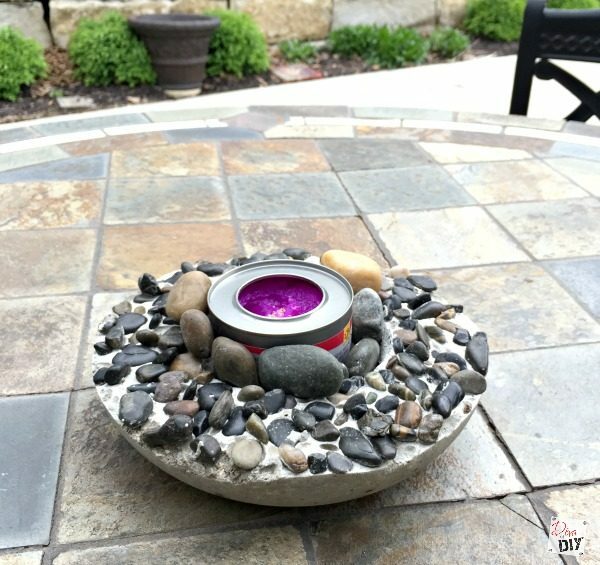 These small table top fire pits are as fun to make as they are to use! You can make them with with concrete or just put the pebbles in an attractive outdoor use bowl. I also used this same idea to make a mini fire pit our of a broken urn I had. I enjoy seeing an idea and then run in different directions with it, don’t you! 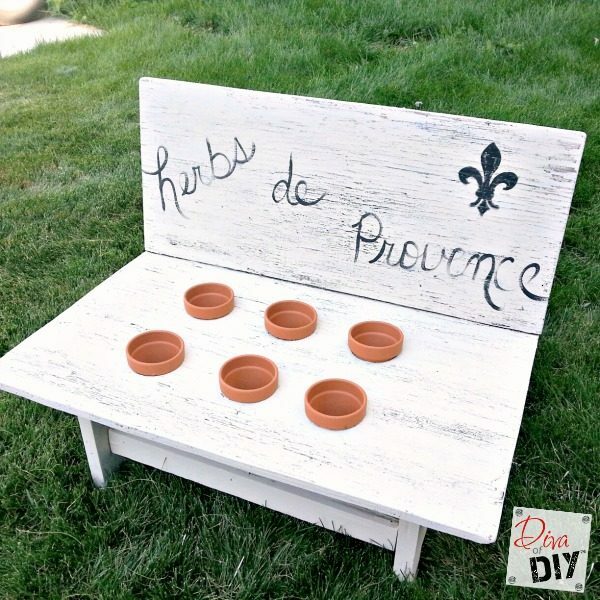 Take an old bench and make an herb garden. I have to admit, I’m not much of a chef. It’s not that I can’t do it, it’s more of a time crunch issue and cooking always seems to get lost in the daily shuffle of life. So in the summer I like to grow my own herbs to throw into my quick recipe, the fresh taste of herbs can liven up even the simplest of recipes! I used this old bench to make a small herb garden. Not only do I have fresh herbs but it also adds a little bit of Paris charm to my garden area! The last of my outdoor projects, but certainly not least is my repurposed tire planters that I put on the side of my shop! 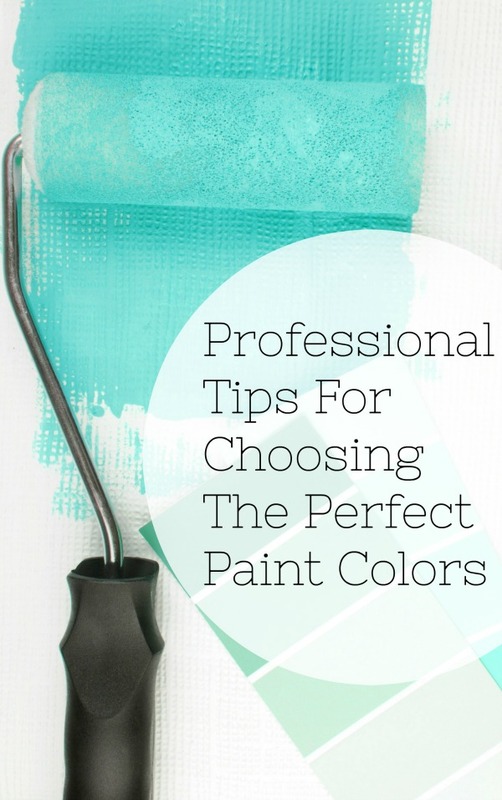 I love the bright colors it adds to the otherwise neutral building. It’s become a landmark of my shop as well as a great conversation piece! A smaller version of this on the side of an old tin gardening shed or garage would be so fun! Well there you have it! 10 of my favorite outdoor projects. I hope you find at least one of these projects to inspire you. 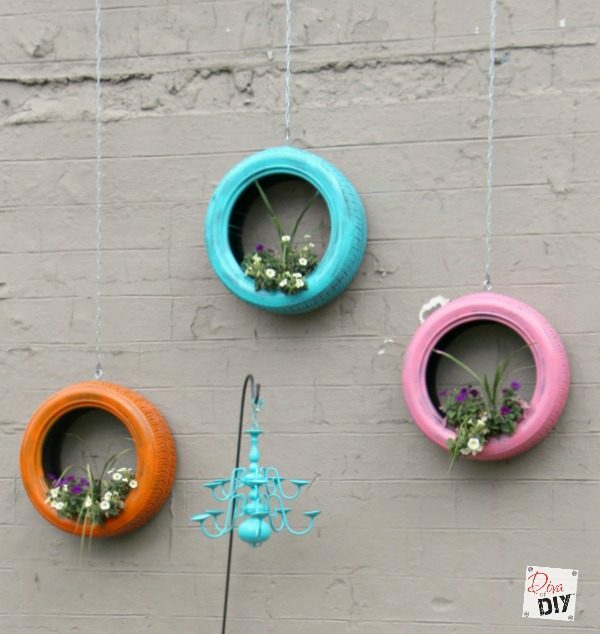 And if outdoor DIYs are your thing, come on over to the blog and see all the other great DIY tutorials we have to offer! 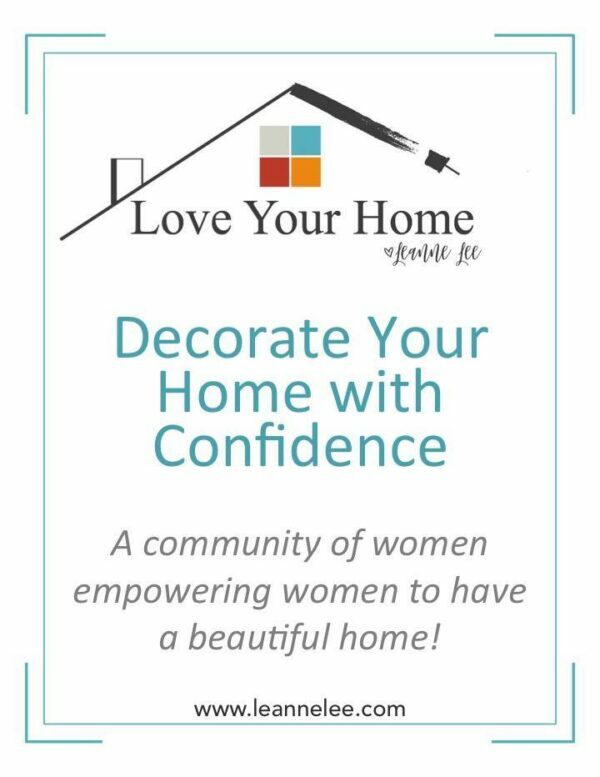 Do it yourself projects are truly a passion of mine and making things to share with you helps me keep my sanity in an otherwise busy world! I hope you take some time for yourself and create something that will make you smile. Great round up of outdoor ideas! Hard to pick a fave. Visiting from Talented Tuesday party. Thanks Victoria! I am glad you enjoyed them, I hope you find one to try! Please come back on Tuesdays for our Talk DIY to Me party! Thanks Robin! And thanks for hosting! I hope you will come on over on Tuesdays and party with us at Talk DIY to Me! I love finding so many great ideas and partying with everyone! Thanks Kim! I love my bench! I am glad you found us! I hope you stop back by on Tuesdays and party with us as well at Talk DIY to Me if you're a DIYer! I absolutely love all of these ideas!! Great round up! I have you featured on my blog tomorrow at 9AM for Talented Tuesday. Be sure to grab your featured button. Thanks for linking up! Thank you so much for the feature! Love the party! I hope you will come link up with us on Tuesdays as well on Talk DIY to ME! Thanks for linking up these great projects on Waste Not Wednesday. Please come share more awesomeness with us soon!